1. 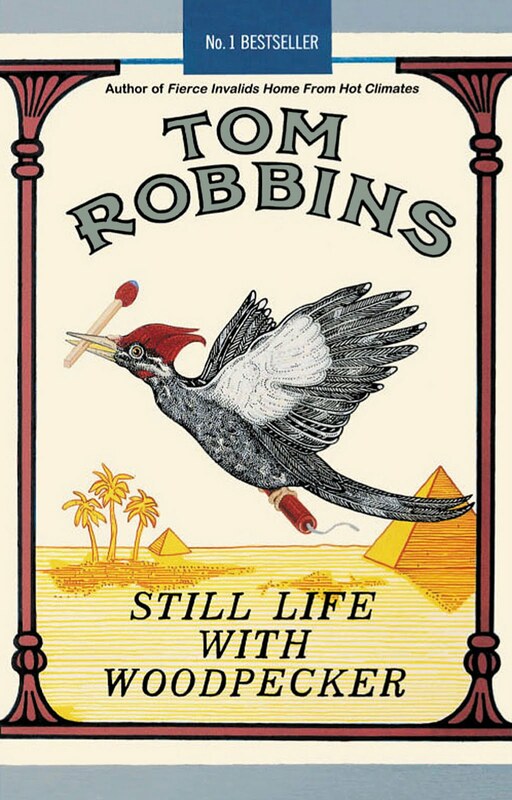 My favorite book is Still Life with Woodpecker (it is by Tom Robbins). 2. It's entitled Still Life with Elephant. Suffice it to say, I couldn't care less about what it's about, though it is quite interesting. Nonetheless, it is surprising to admit that upon opening up the pages of Singer's novel, I couldn't put it down. 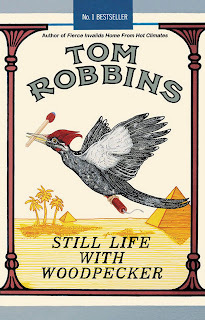 It is the perfect leisurely read I was looking for one stressed out summer evening. I started consuming its chapters and at the end of the book I found myself satisfied with what the novel fed me (probably the jelly dough nuts). "There are losses that etch themselves forever, deep into your soul, and losses that can be replaced. Peace of mind comes when you learn to tell the two apart." I really like how the cheating husband (yes! there's a cheating husband involved) was so pathetic! I don't know. I think cheating is low... especially if you cheat and you're unable to face the losses involved with it. The plot even reminded me of an episode from a local radio station I am fond of tuning in to (Good Times with Mo at Magic 89.9) where the DJs discussed how one of the reasons why Philippine society's cancer of a behavior (referring to cheating men) is persisting lies in its source of power: the Filipina's forgiving nature. I know it's pretty much far-off from the events that happened in the book but I really appreciate how the novel gave me reason to contemplate on that local issue. Instead of simply being comic, the book became relevant. That's one huge plus for me! Still Life with Elephant is nothing like my favorite book but the sarcasm and the closure the novel offered is just and admirable. To me, it's like The Break Up meets Eat Pray Love. Still Life with Elephant has this certain "coolness" hidden neath its funny lines that would tickle your fancy, trust me. PS. I love how the author dedicated her novel like so: "this book is dedicated to my heart and my soul." Aww shucks.. 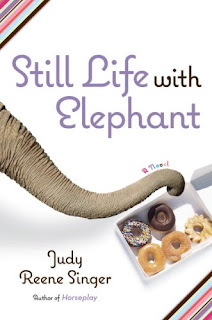 Still Life with Elephant (Php 964) is available at Fully Booked. Like this post if you're against CHEATING!